Divorce is a life-altering experience that is filled with complications for all parties involved. These complications are increased when children are involved. Couples divorcing in Flordia will need both a Marital Settlementment Agreement and a Parenting Plan. 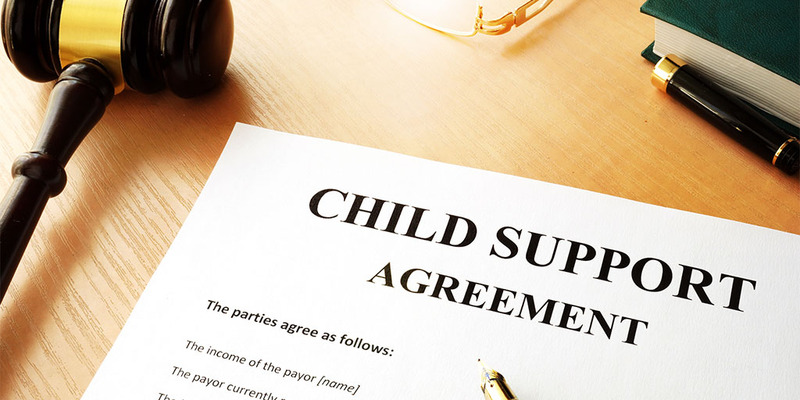 Once agreed upon, these documents will be attached to the divorce settlement and become the roadmap for how parental responsibilities and shared custody issues will be handled. When parties are unable to come to a mutual agreement on these issued, a judge will appropriate the assets and responsibilities. Individuals in the Orlando, Florida area should seed the services of an Orlando divorce attorney with these matters. The following considerations are important to individuals in Florida taking part in divorce proceedings. The marital settlement agreement provides a specific list of divorce terms and provides structure for the post-divorce relationship of the divorced parties. The agreement will include agreements on issues like child support, the division of assets and debt, whether or not alimony is to be paid by either spouse, and other important matters. Once signed, no modifications will be made to the agreement. For this reason, it is important that both parties fully understand their rights and reach an agreement with which they can both live. Florida statutes mandate all assets, properties, and debts of divorced individuals are to be divided fairly but not necessarily equally. The governing statute is Section 61.075. Contributing factors to the fair and equitable division of property are the assets owned by each spouse before entering the marriage, the debt of each party before becoming married, assets gained during the marriage, and current assets and debts possessed by the couple. Florida courts give the opportunity to the divorcing couple to decide for themselves how assets and debts will be divided. However, if they do not agree on the issue the court will make the final decisions. Again, an Orlando divorce attorney would be helpful with these matters. Also known as spousal support, alimony is paid by one spouse to another when it is determined that responsibility for the spouse that is the payee still exists after the couple is divorced or separated. There are many factors to be considered in regards to the payment of alimony but chief among these concerns is the need of the spouse to receive the payments and the ability of the paying spouse to deliver payment. Other important considerations regarding alimony are the length of the marriage, the standard of living while married, and the financial resources possessed by each party. Both parents are obligated to provide care for dependent children. The court will consider the net income for both parents that would have expected to go to the care of children if all parties resided in the same home. The amound of support to be paid for the child is calculated by a formula set out in Florida Statute 61.30. The formula takes into acount the income of both parents, the number of nights the child stays in the home of a parent, health insurance for the child, and other pertinent matters. A time-schedule outlining when each parent will spend time with the child. An agreement on which parent will be responsible for each important matter in the life of a child. For example, health care, education, and extracurricular activities. The means of communication parents will use to stay in contact with the child. The history between the parents and any relationship issues must also be taken into account when devising the parenting plan.